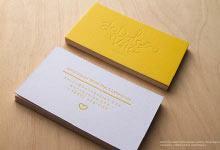 Effortlessly elegant, the McDonald Dental business card template is crafted from 30 PT textured cream cardstock. 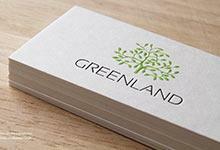 The pulpy feel of the textured surface of the card delivers a little flair to the minimalist design offered by this template, adding a little more sophistication to set it apart from other minimalist business cards. 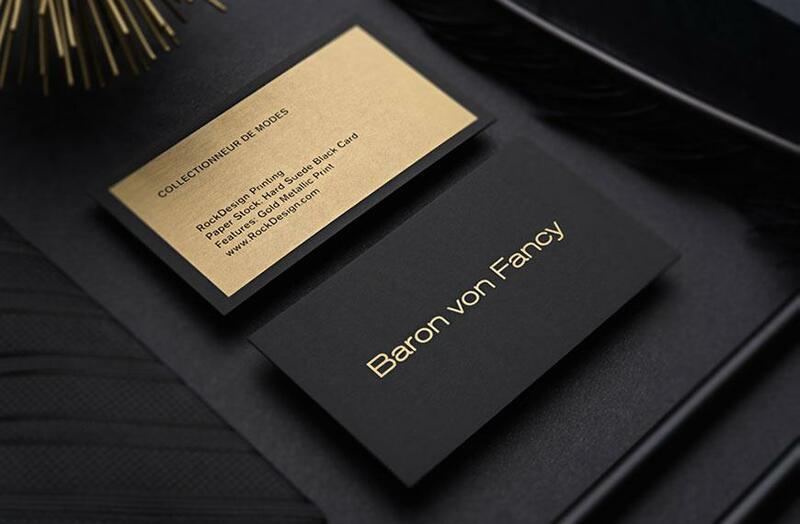 The matte silver foil stamp on the front and back of the card further enhances its elegance while also lending a little vibrancy without detracting from the poise emanating from this design. The simple elegance and brightness of this template make it a suitable choice for businesses focused on understated fashionable products or for artistic-minded businesses. 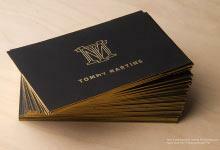 A casual glance is not enough to notice the finer details and this card will leave recipients wondering and eager to know what other unique surprises the products may have hidden away.